Parking.com offers convenient parking near many MLB and MILB ballparks. Discount event parking and online pre-purchases are available for select parking locations. Search by team or stadium for more information on parking or to reserve a guaranteed space. Don’t forget to download the free Parking.com mobile app for directions to the garage or to bring your parking pass with you. Going to root for your home team? Start your game plan by finding parking near the ballpark. Our online parking passes are available for select locations and are a real fan favorite. By simply pre-purchasing your parking, you’ll save yourself the time and trouble by having a guaranteed parking spot waiting for you on game day! Whether it’s an AL, NL, or MILB ballpark, we’ve got you covered when it comes to easy and convenient parking. Parking.com has parking near many ballparks across the country. We’re all-stars at helping you find the right parking to fit your need and budget. Nothing beats sitting in a lush green field on a hot summer day, with the smell of popcorn, hot dogs, and peanuts in the air, while cheering for your favorite team with other fans in the stands. Sure, basketball, football, hockey, and maybe even soccer may have strong followings, but baseball will always be a symbol of American culture. 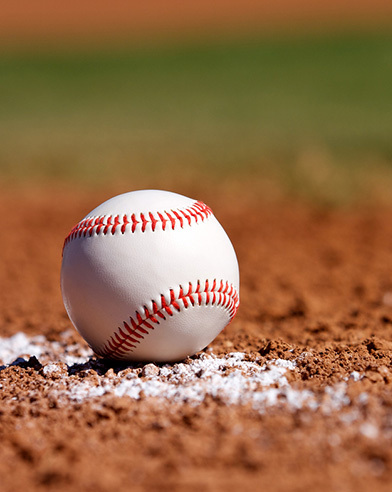 It has been popular for over 100 years, and always will be, which is why it has been nicknamed “America’s Pastime.” Baseball has had a long lasting impact on both sports and American history, and you can witness a lot of that history at many of the old ballparks such as Wrigley Field, Oriole Park at Camden Yards, Tropicana Field, and Fenway Park, or watch an age-old rivalry between teams such as the Boston Red Sox vs. New York Yankees, Cincinnati Reds vs. Cleveland Indians, or Houston Astros vs. Texas Rangers. Want to watch a game, but don’t want to shell out for major league prices? The minor leagues are just as competitive, but cheaper and more relaxed. Head out to your local minor league team, such as the Charlotte Knights, and watch the stars of tomorrow play. This season, take yourself out to a ballgame and watch your favorite MLB or MILB players on the diamond.